Various forms of injury to the central nervous system, such as in neurodegenerative diseases, sets in motion an inflammatory-like response. The messengers that accumulate are normal modulators of functions; however, above certain concentrations they trigger neuronal damage. The significance of these early warning events has recently been highlighted by the observation that patients receiving chronic treatments with certain anti-inflammatory drugs develop less severe symptoms of Alzheimer’s Disease. 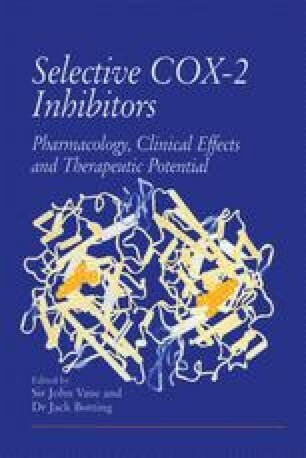 Cyclooxygenase-2 (COX-2) and platelet-activating factor (PAF), mediators of the inflammatory response, may thus play a role in Alzheimer’s Disease and in other neurodegenerative diseases.